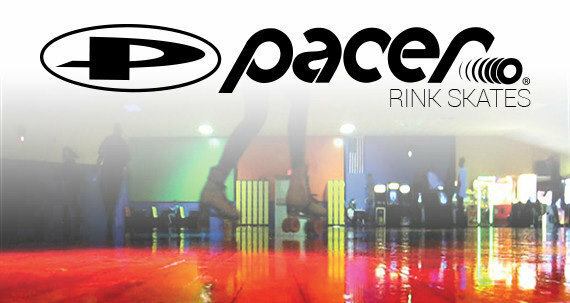 Looking for a classic pair of roller skates with high-end features at an affordable price? The Cruze XR High top by Roller Derby Skate Company is it! 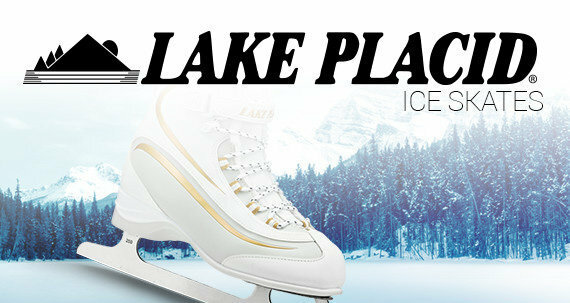 These traditional yet modern skates will conjure memories of the golden years of skating. The composite boot features reinforced ankle support and deluxe comfort padding ensures a cushy ride, even when you’re skating for hours. 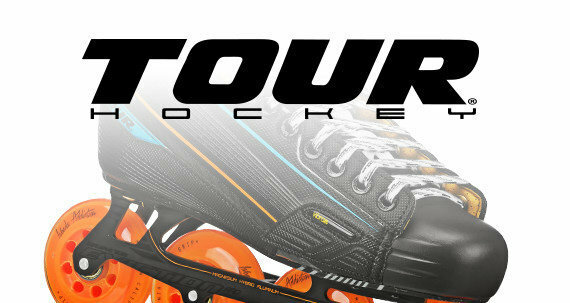 The toe stop found on both skates is adjustable, and the metal chassis is lightweight and strong, dampening vibrations with PU cushions and allowing tight turns with quality trucks. Roller Derby skates feature premium wheels. Cruze XR comes equipped with high quality 60mm x 32mm Polyurethane wheels which absorb bumps and vibrations. Right out of the box, with clean wheels you can take these to the indoor rink, but these wheels will also roll on sidewalks and smooth pavement outdoors. 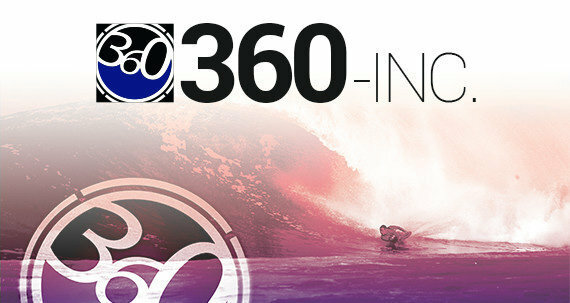 The Silver-5 speed-rated carbon bearings will carry you far and fast. Cruze White is in women’s shoe sizes. Men go up 1 size. For example, a man whose shoe is size 7 would choose women’s size 8. 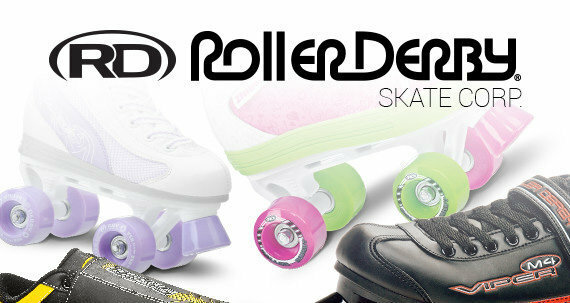 Roller Derby Skate Company is the leader in producing skate products for over 80 years. 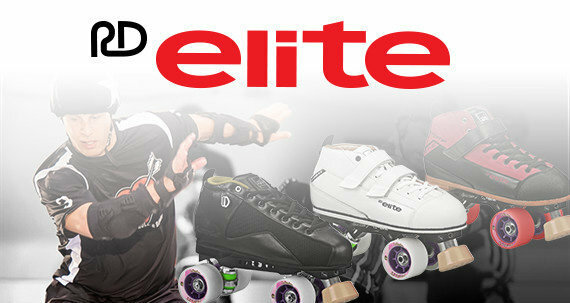 Roller Derby is America's Skate Company.